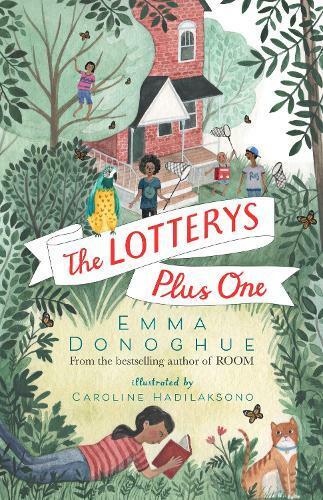 Meet the Lotterys: a unique and diverse family featuring four parents, seven kids and five pets - all living happily together in their big old house, Camelottery.Nine-year-old Sumac is the organizer of the family and is looking forward to a long summer of fun. But when their grumpy and intolerant grandad comes to stay, everything is turned upside down. How will Sumac and her family manage with another person to add to their hectic lives?